You’ve probably heard of “Tornado Alley,” which includes much of the Midwestern states and experiences the most tornadoes of any area in the U.S. Did you know Omaha is also located in a section of the United States known as “Hail Alley,” though? This section of the country, which includes Nebraska, Colorado, and Wyoming, experiences the most hailstorms of any part of the U.S. Some of these hailstorms are so severe they have been able to cause considerable damage to homes. One company has been there to make sure Omaha residents can relax during hail season, though. Pella Windows and Doors of Omaha has made it its mission to walk residents through the process of getting their homes assessed, filing a claim, and repairing their homes. Hailstorms cause damage indiscriminately, raining pieces of ice on your home from all directions. 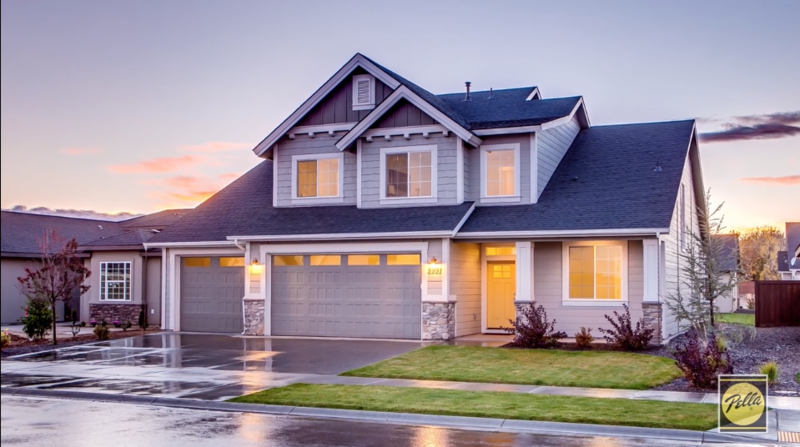 When an insurance claim is filed, inspectors will look closely at roofs and siding, but unless there is broken glass, it can be easy to miss damage to windows and doors, as many people do not look for it. After a hailstorm, insurance adjusters are moving quickly to inspect all the homes, so they can easily miss the subtle signs of damage to a window or frame. Even though damage to windows and doors can be easy to miss, it is important to catch during the initial inspection. If damage is found later, it will be too late to file as an insurance claim. There are sometimes small indentations at the base of the window, which can indicate further damage. If you run your finger over the area, you can sometimes feel dents in the framing or glass that are not visible. Fortunately, Pella Windows and Doors does a thorough inspection to find these important signs of damage and walk customers through each step of the repair process, making sure homeowners get a fair transaction with their insurance companies. Pella has made storm season a less stressful event by doing the hard work for their clients. 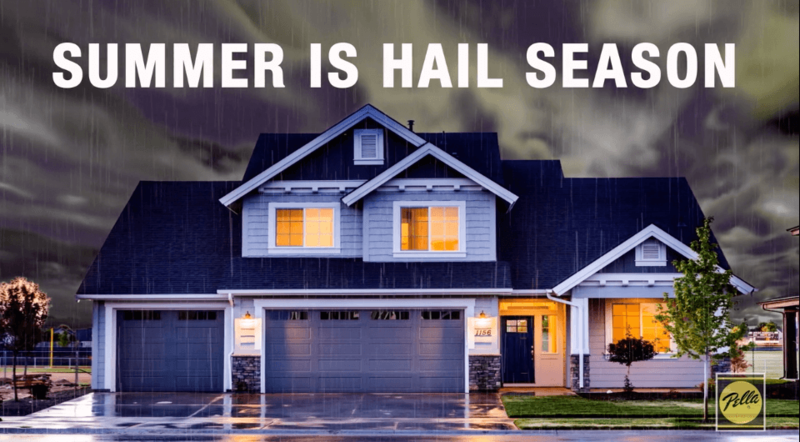 With this commitment to making the homeowner’s life easier through the process of seeing through an insurance claim, Pella Windows and Doors has made hail season a less stressful time of year for residents of the Omaha area. 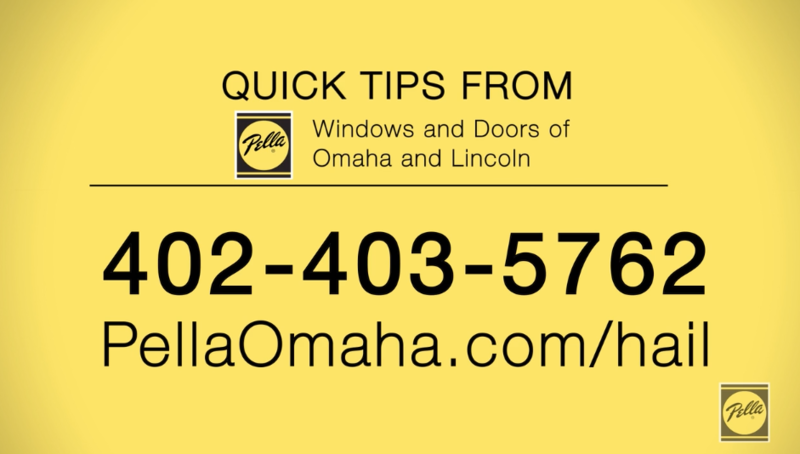 Despite living in Hail Alley, homeowners in the Omaha area can relax with the knowledge that when a hailstorm passes through, all they need to do is pick up the phone and call Pella for a free inspection. If there is damage, Pella will take over and work toward the best possible outcome for the homeowner.